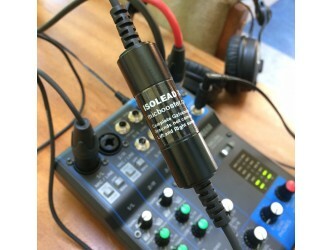 For audio use and specifically for Microphone signals. 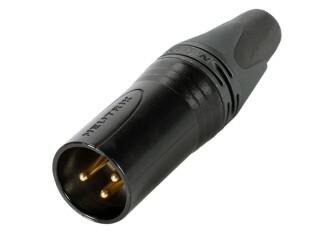 Leads and Adaptors There are 32 products. 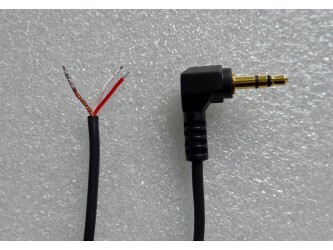 To easily turn a 3.5 m socket to a pair of phono sockets or for converting a phono cable to one terminating in a 3.5 mm plug. Chrome plated contacts, Stereo. Gold plated, right angle phono adaptor. To save space behind equipment or reduce stress on sockets. 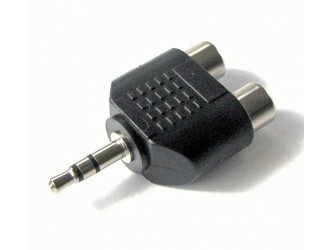 High quality 90° Phono (RCA) adaptor. Silver body with gold plated contacts. 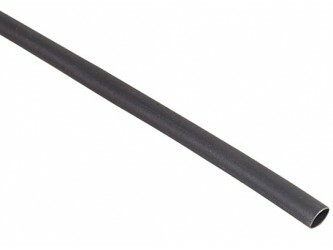 Ideal for reducing cable strain in installations where there is limited space behind equipment. Phono socket to Phono Socket Adaptor. To connect 2 phono plugs together, back to back. Gold plated. Phono sockets to 2x Phono sockets with gold or nickel plated contacts. Suitable for stereo audio and audio/video connections. Black housing, gold plated contacts. 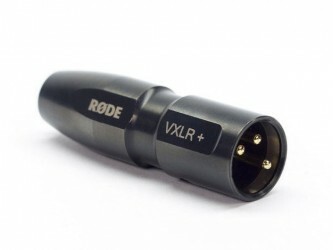 Industry standard quality male XLR plug, the type that would feed audio into a recorder or sound mixer. Altenatively FC004 Silver Male XLR is available. This Canon AVC-DC400ST Stereo AV Cable is compatible with the Canon EOS-1D X, 1D Mark IV, 5D Mark III, 6D, 7D, 60D, Rebel T4i, Rebel T3i, Rebel T2i, and EOS M cameras. 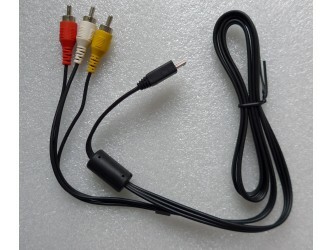 The cable has 3 RCA plugs, 2 for stereo audio and one for video. 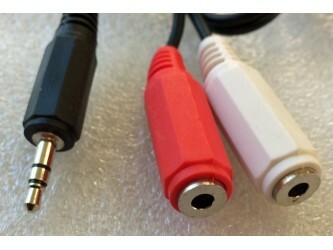 10 metres, 3.5mm Right Angle, Gold Plated Plug to bare ends stereo cable. 1 and 2 meters are available. The plug is right-angled and gold plated, moulded to the cable which is soft and flexible with a circular jacket. 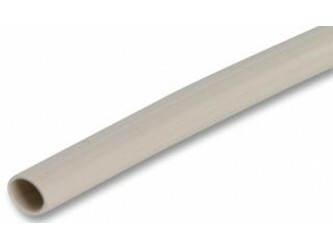 Cable diameter is 2.5 mm. The left and right cores are fully screened.